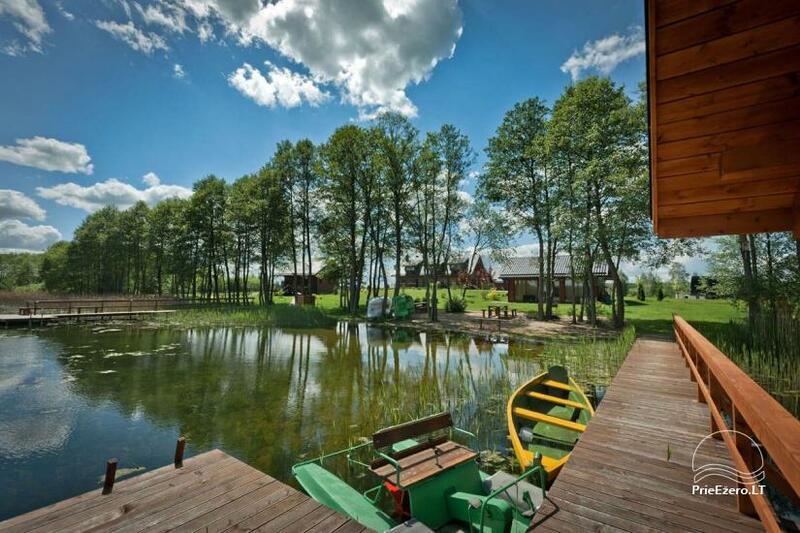 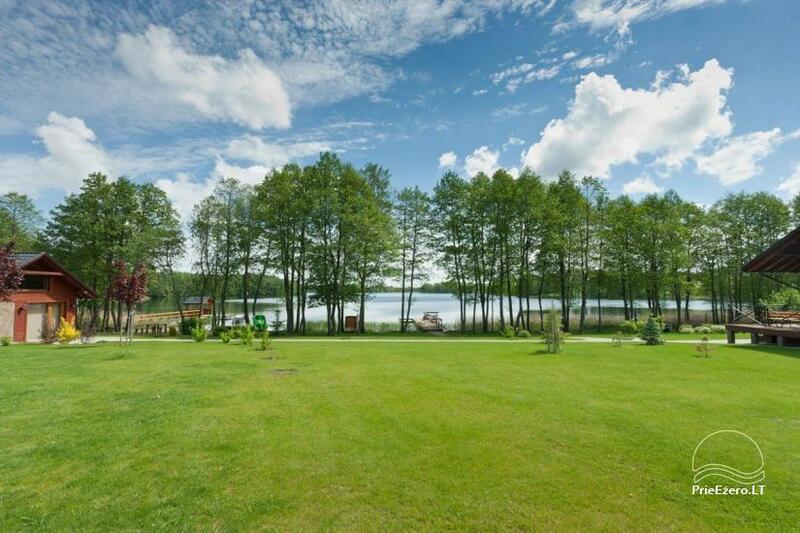 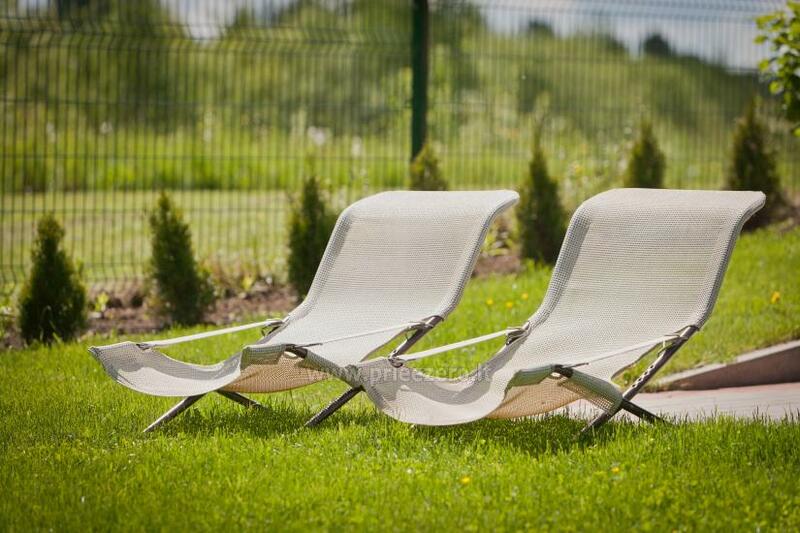 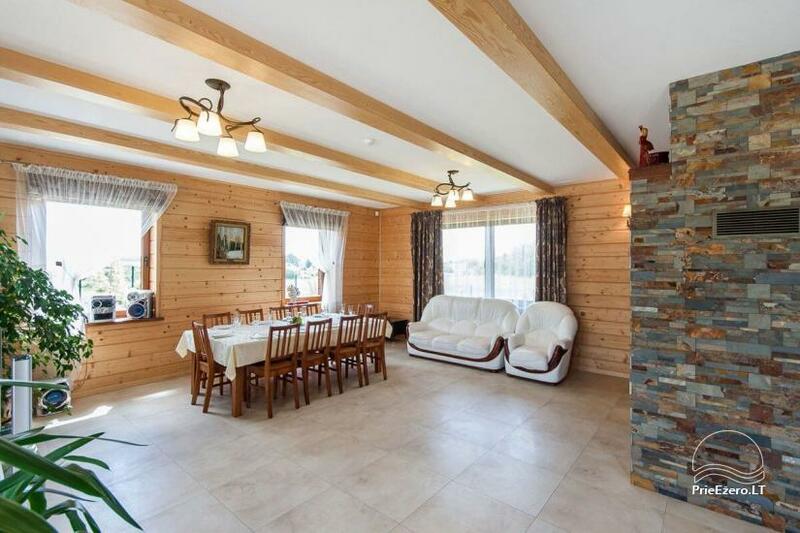 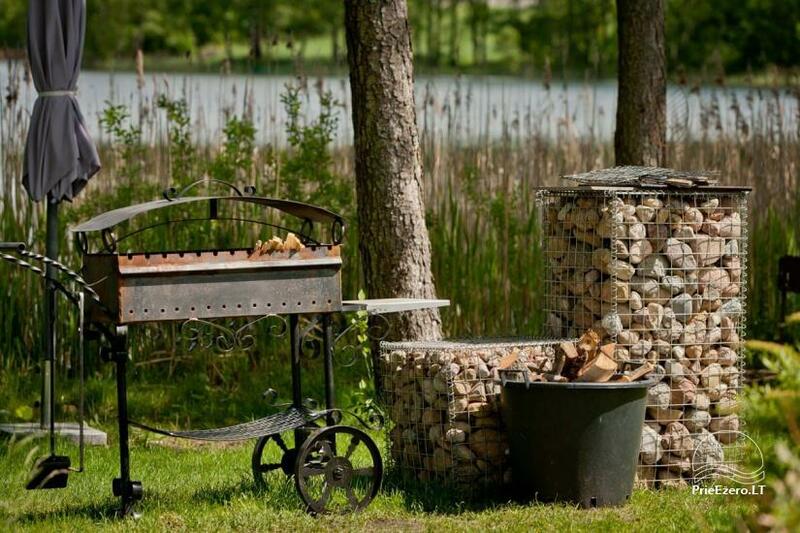 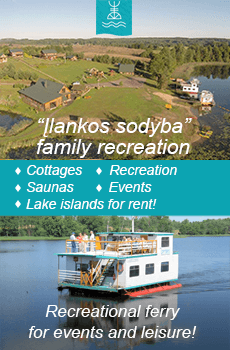 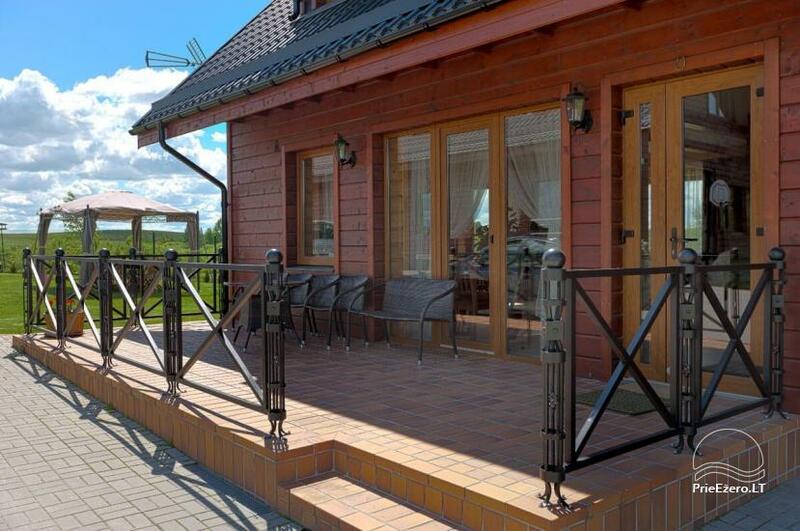 Villa "Viesai" - homestead in Trakai district at the lake - for your vacation and celebrations! 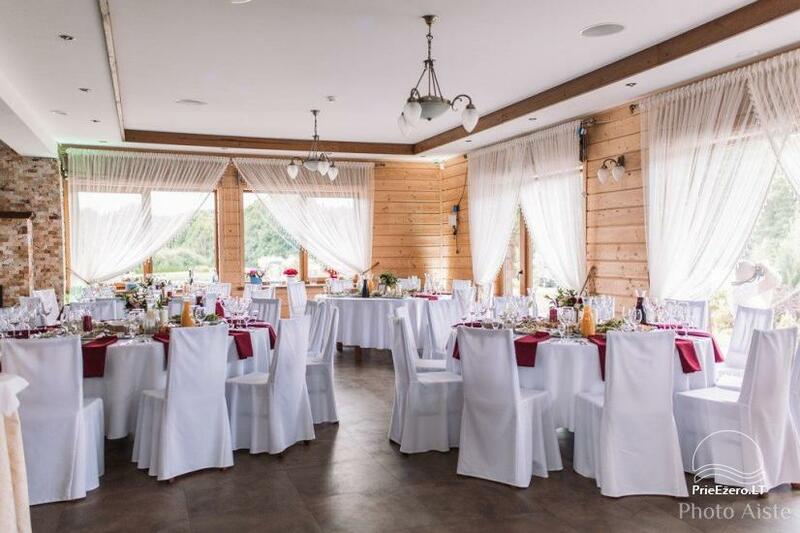 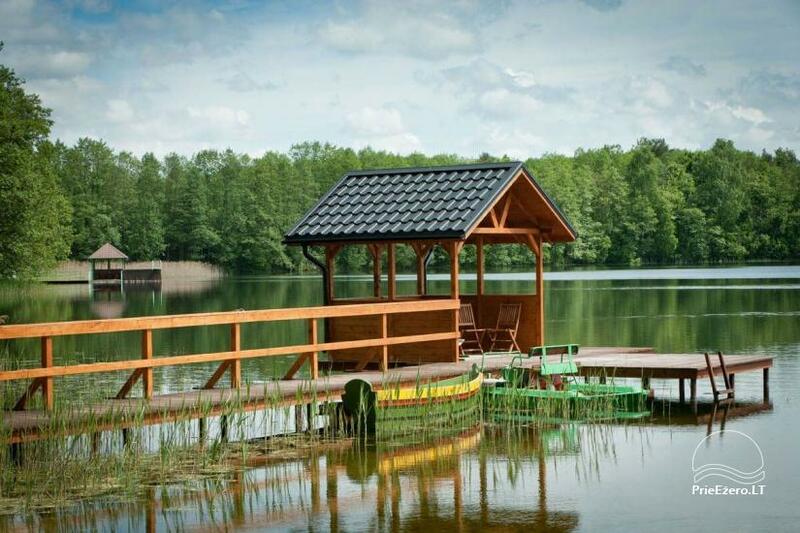 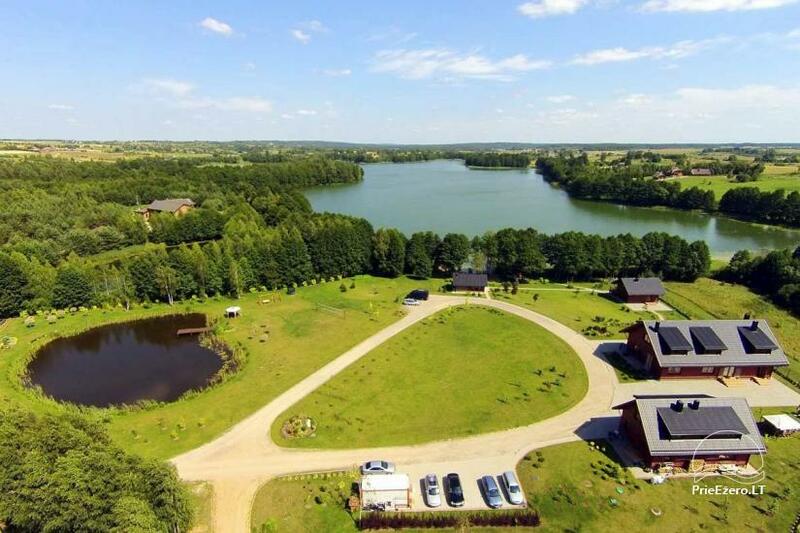 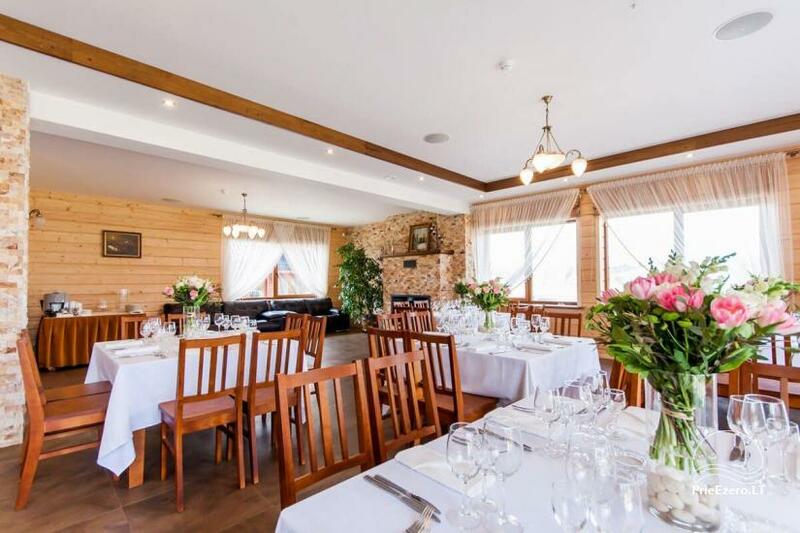 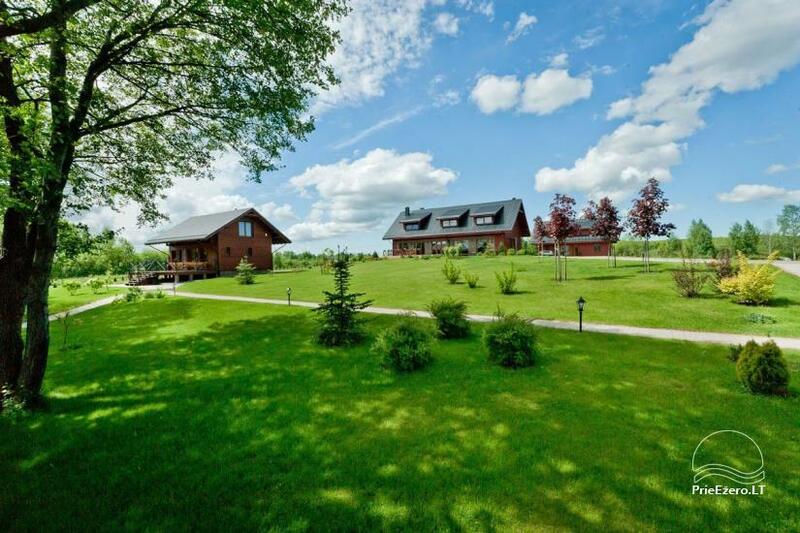 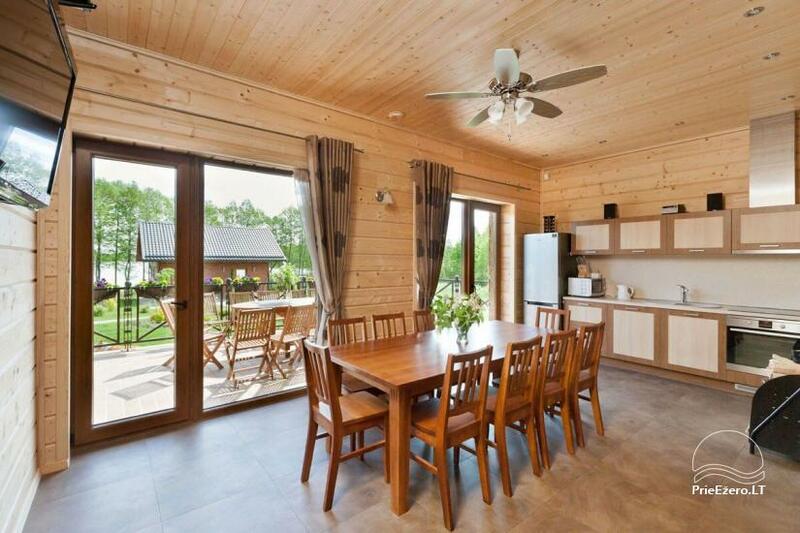 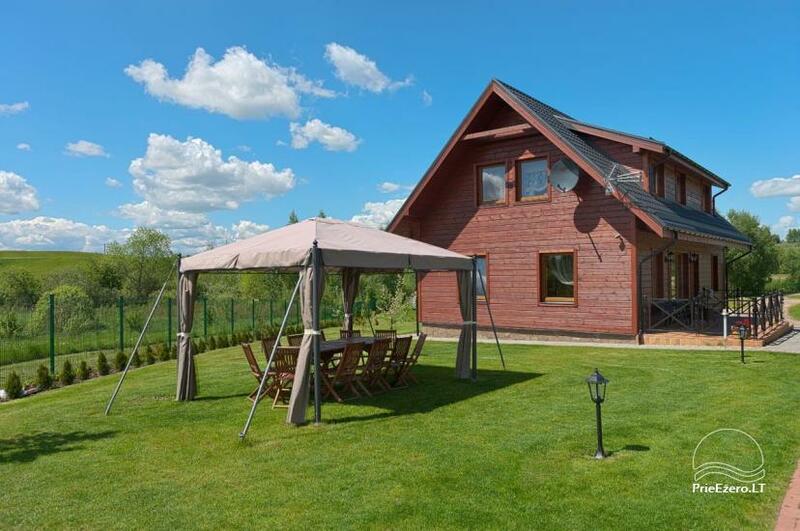 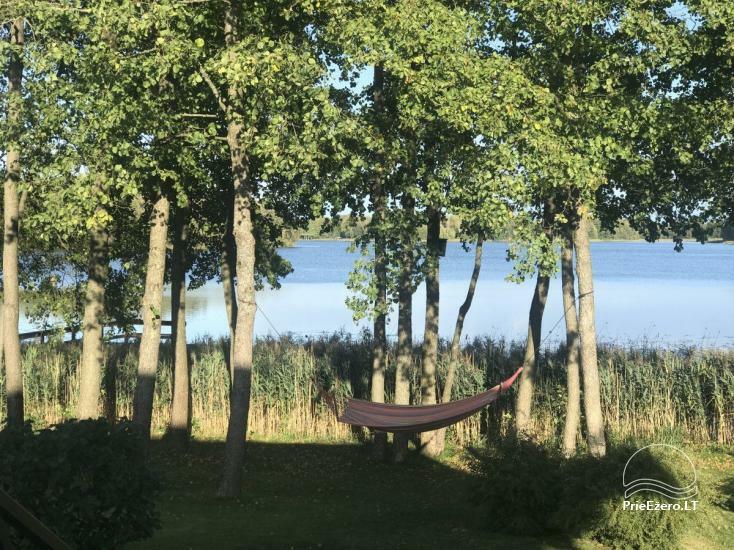 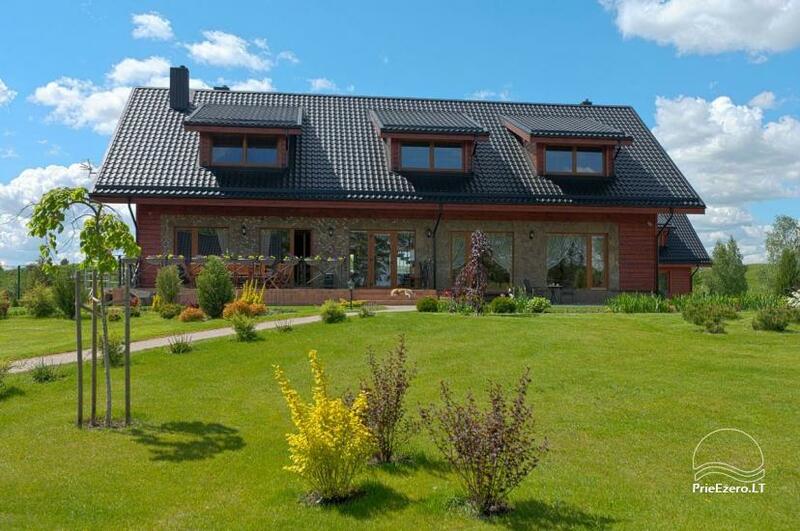 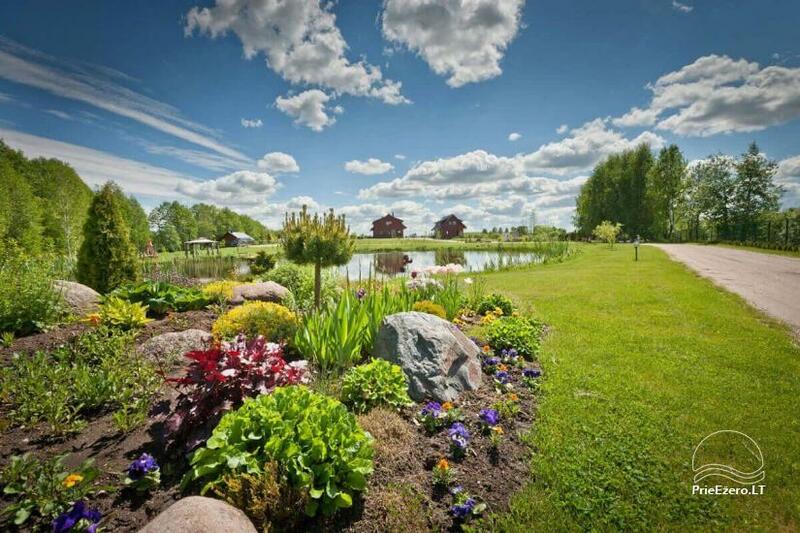 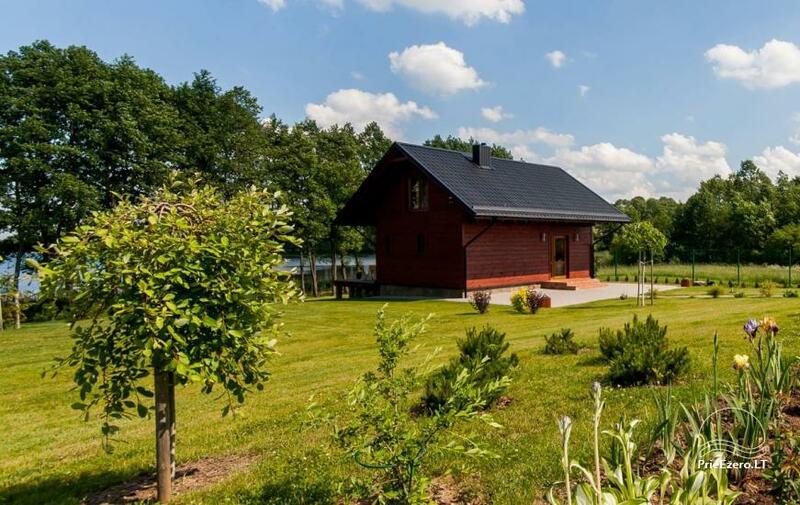 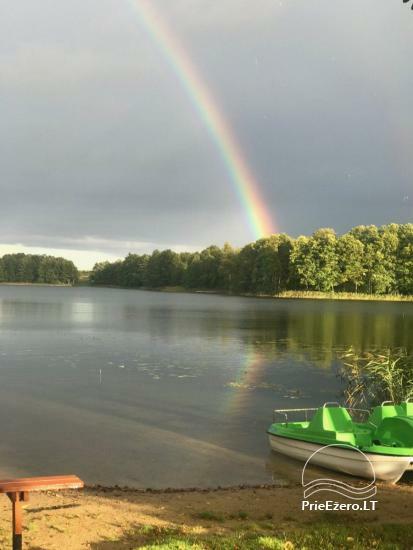 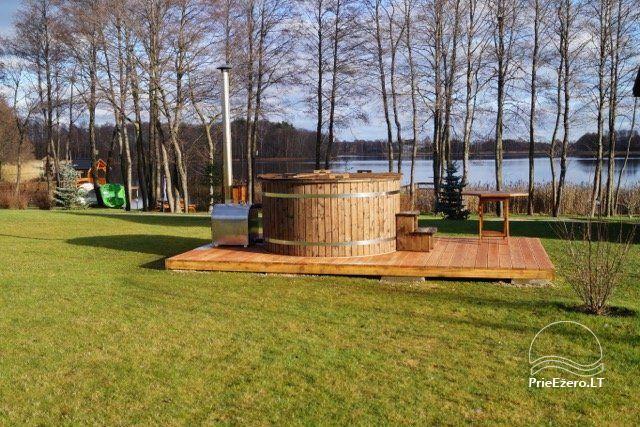 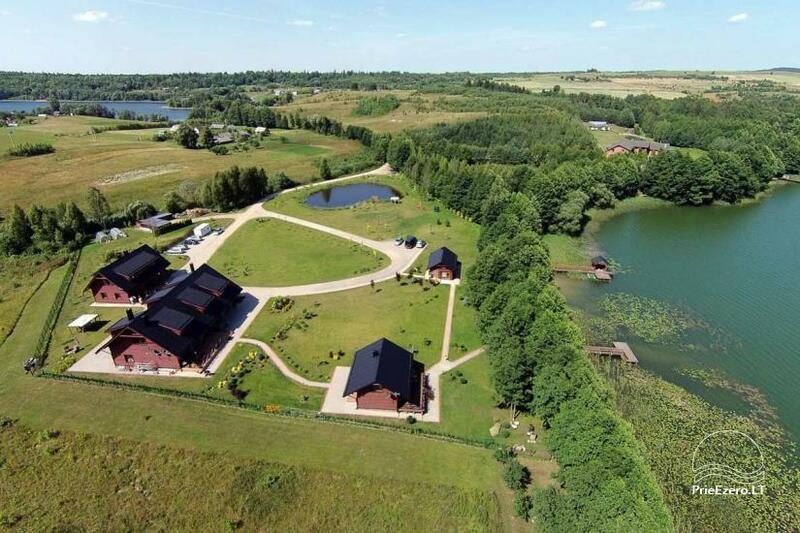 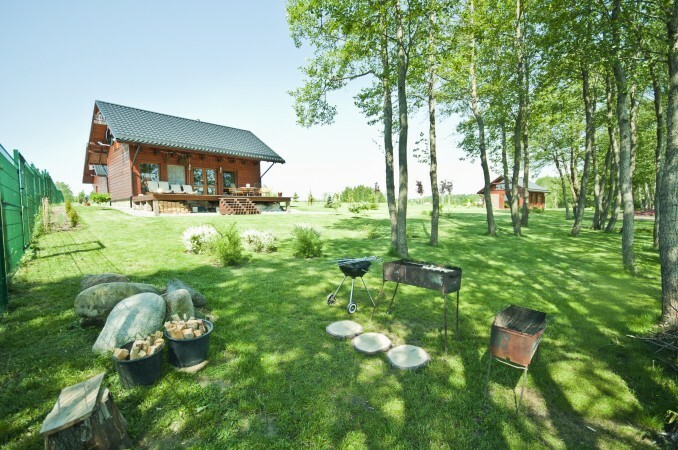 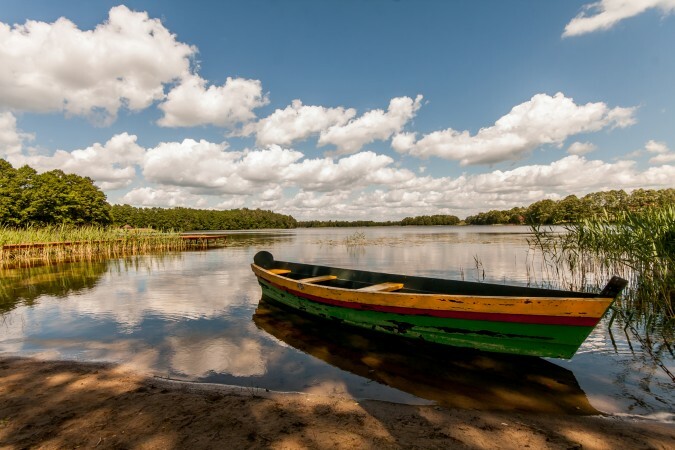 We invite you for vacation or celebration in a newly equipped countryside homestead, which is located in Trakai district in Padumblės village (just 9 kilometers to the center of Trakai). 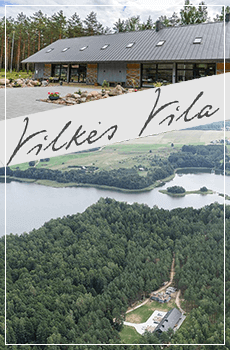 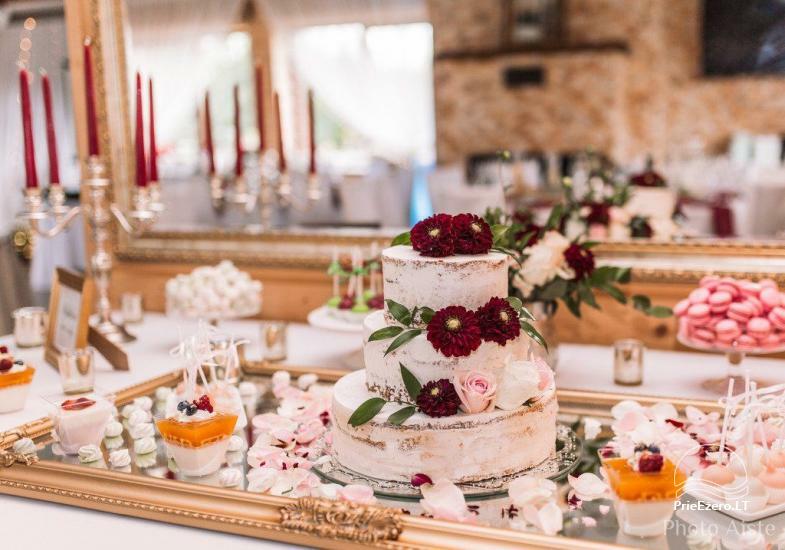 VILLA VIESAI - a great place on the lake shore with picturesque scenery and beautiful nature that will allow you to have a great recreation and experience a sense of inner harmony. 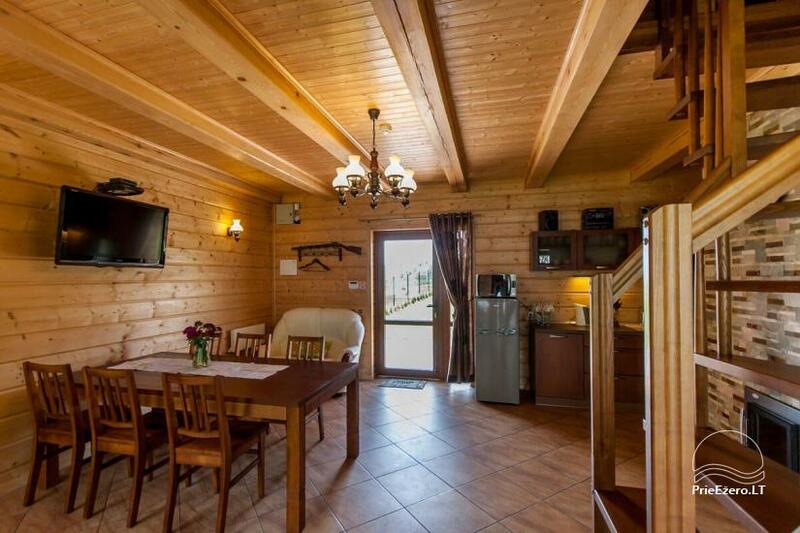 There are three houses with private spaces, and a territory of the homestead allows each holidaymaker to feel quietness and privacy. 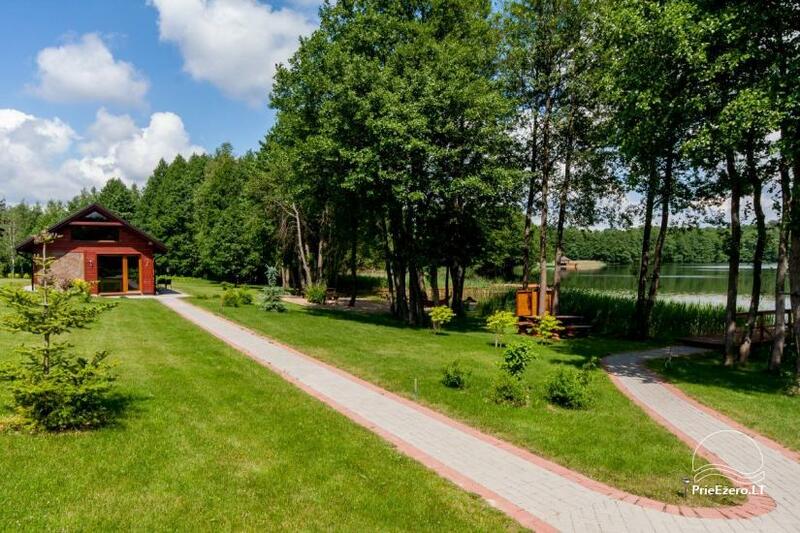 The total area of the homestead: 2 acres. 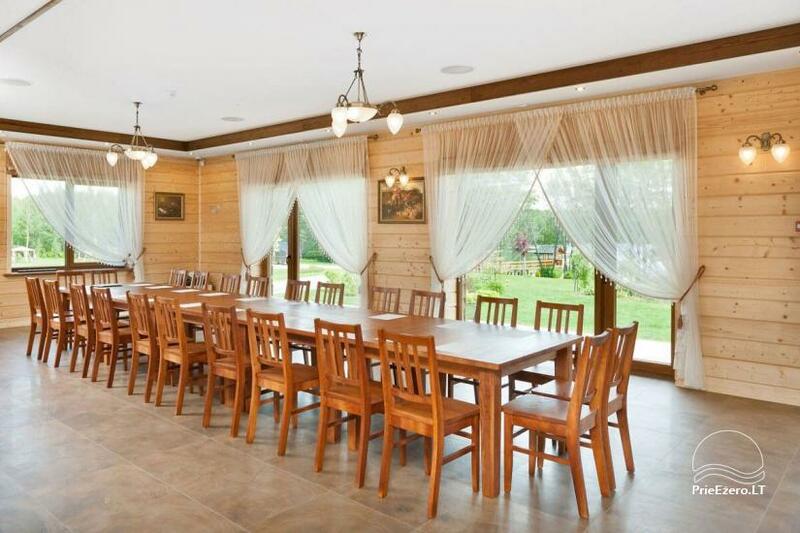 The main house (house area – 400 m², 60-seat hall, sauna, 6 bedrooms, 32 beds). 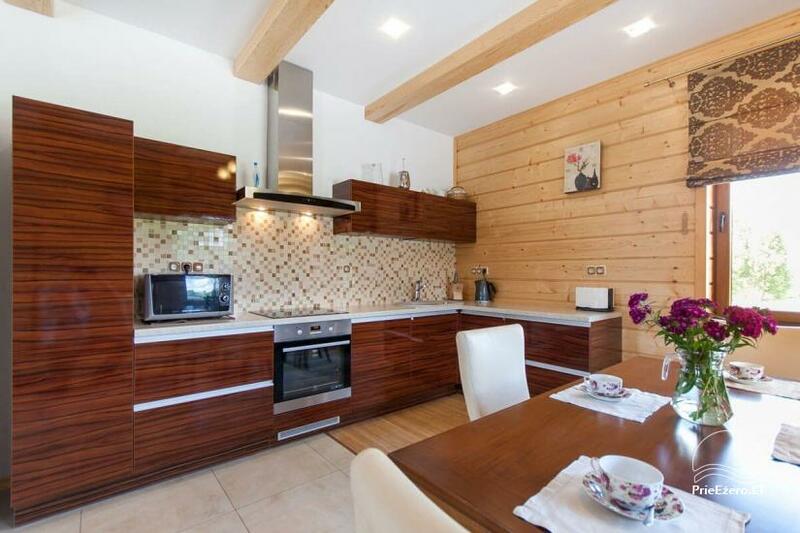 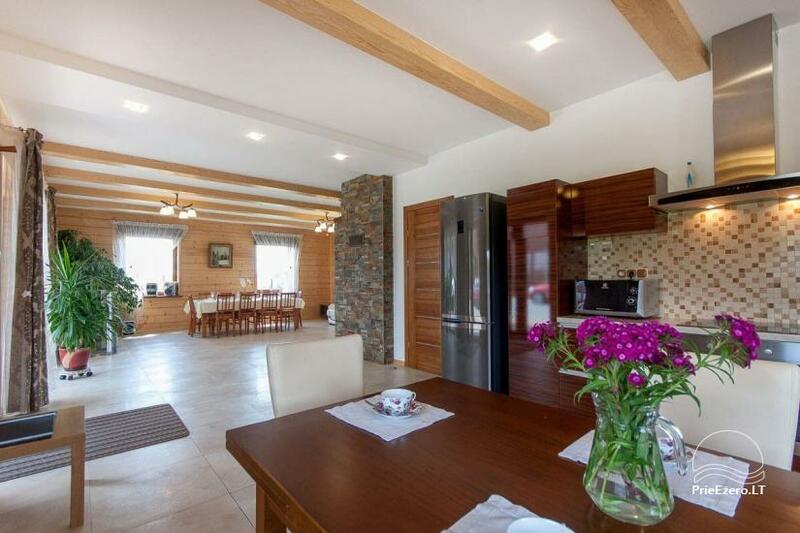 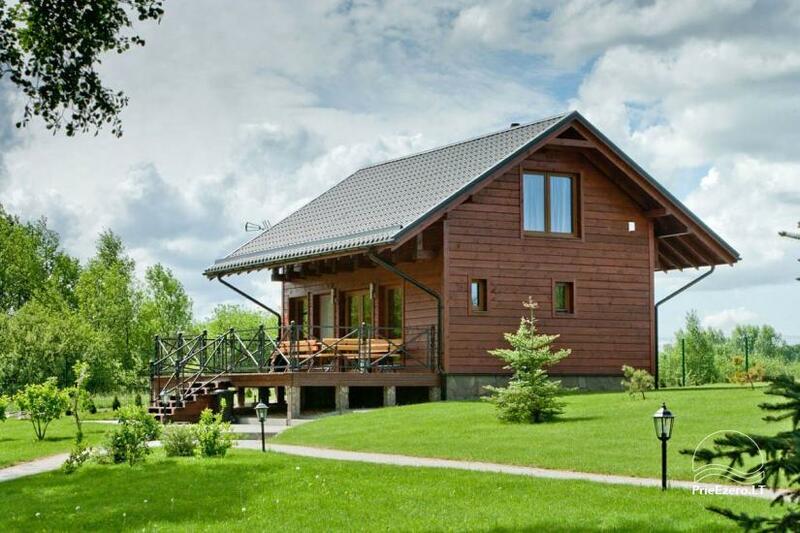 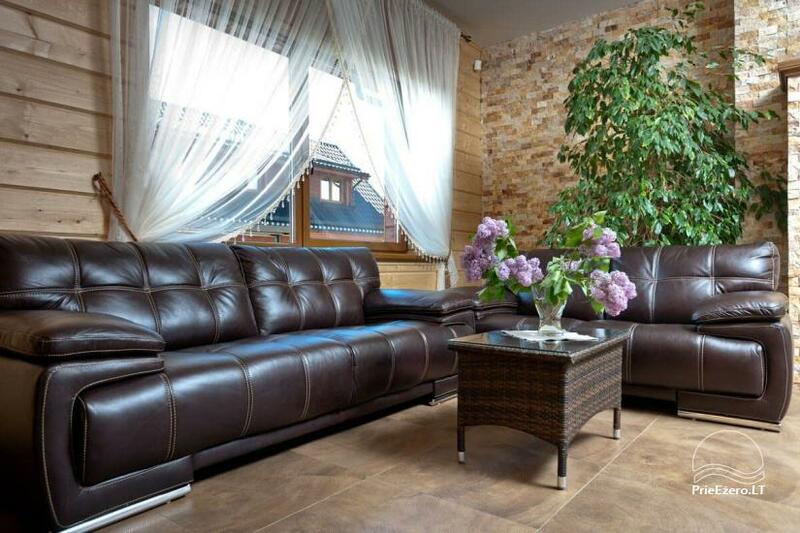 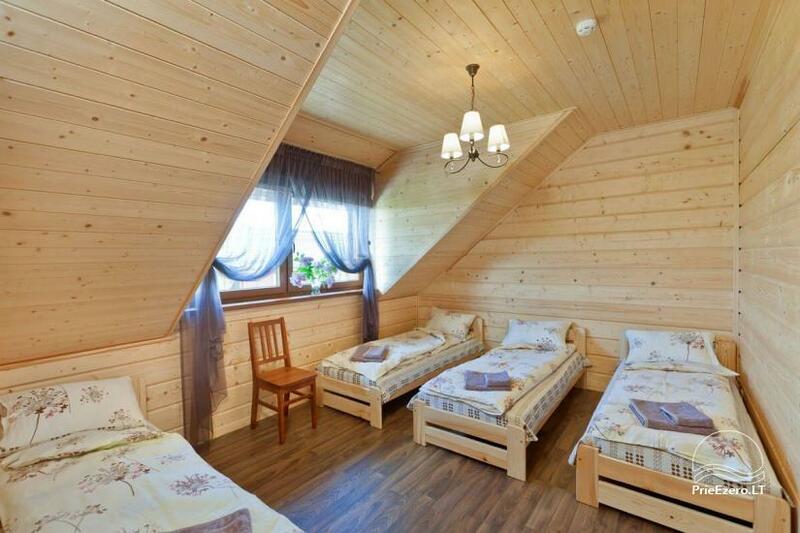 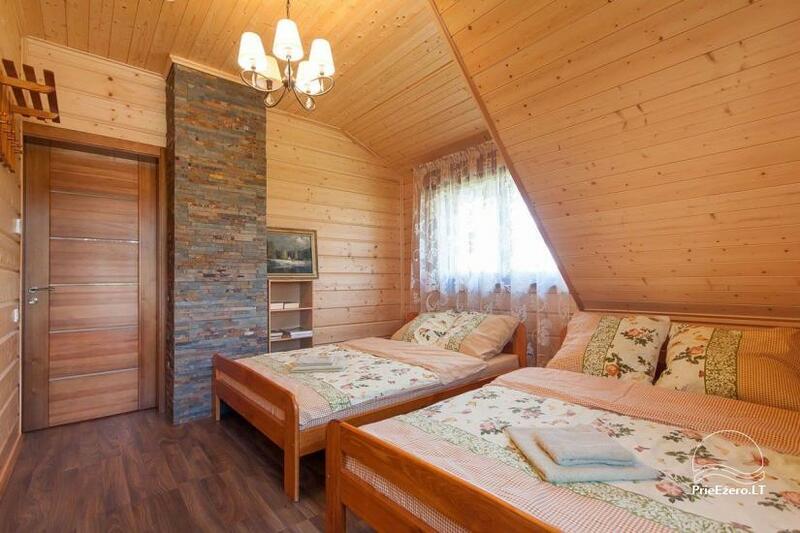 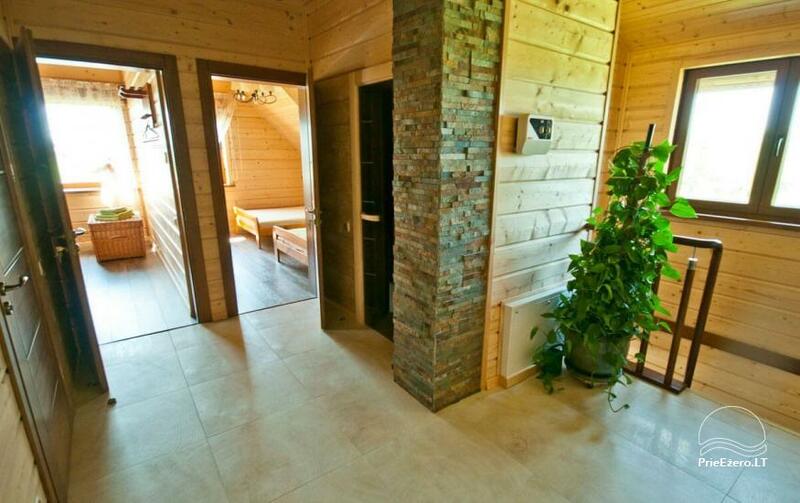 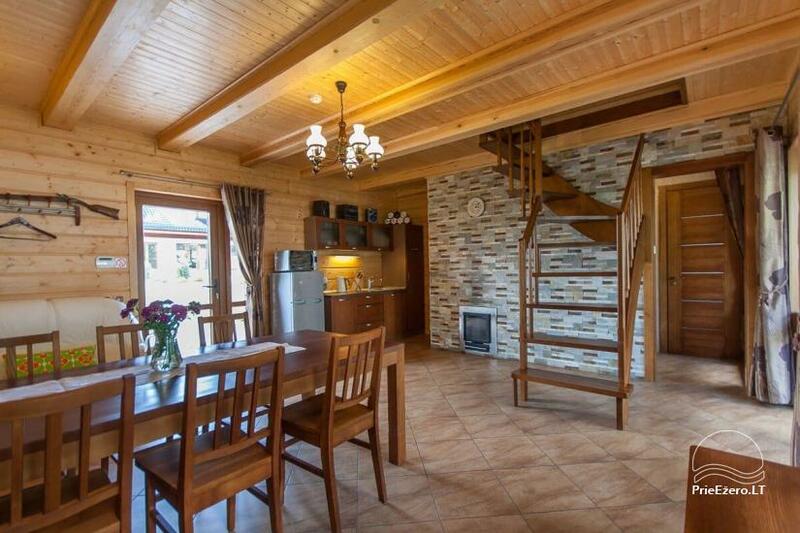 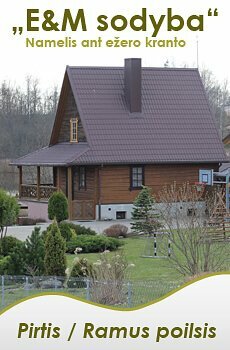 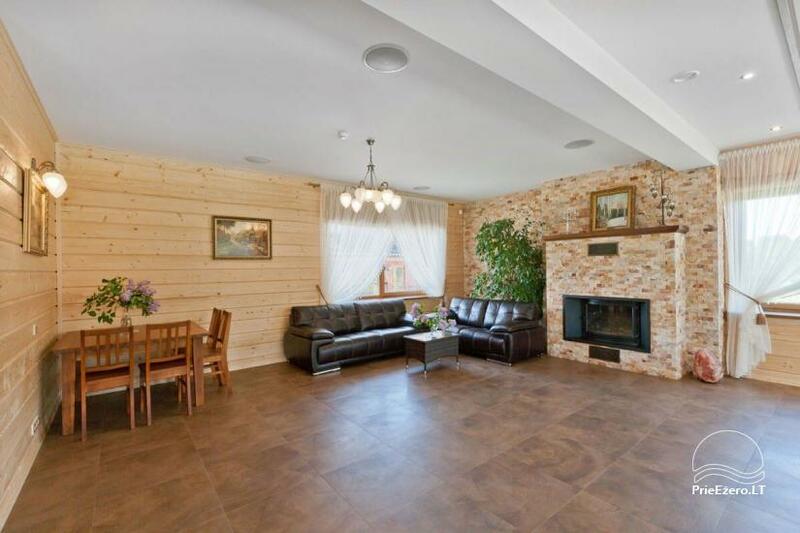 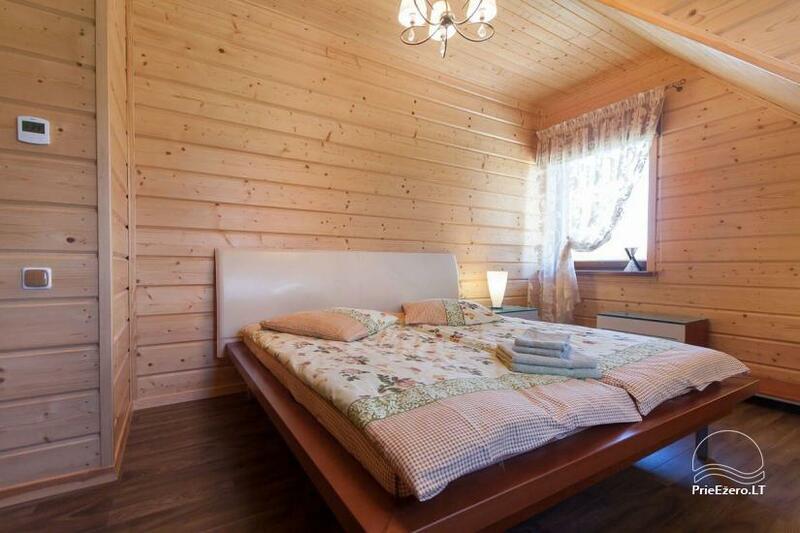 House with fireplace (house area – 160 m², 22-seat hall, sauna, 4 bedrooms, 16 beds). 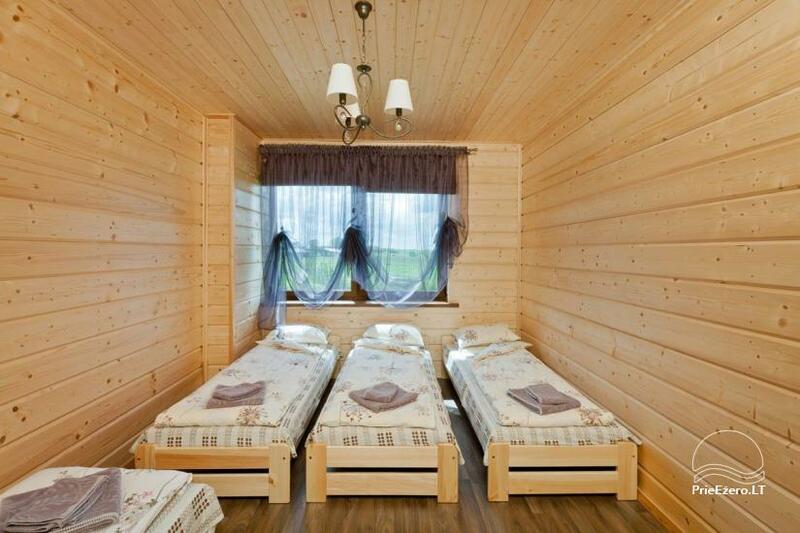 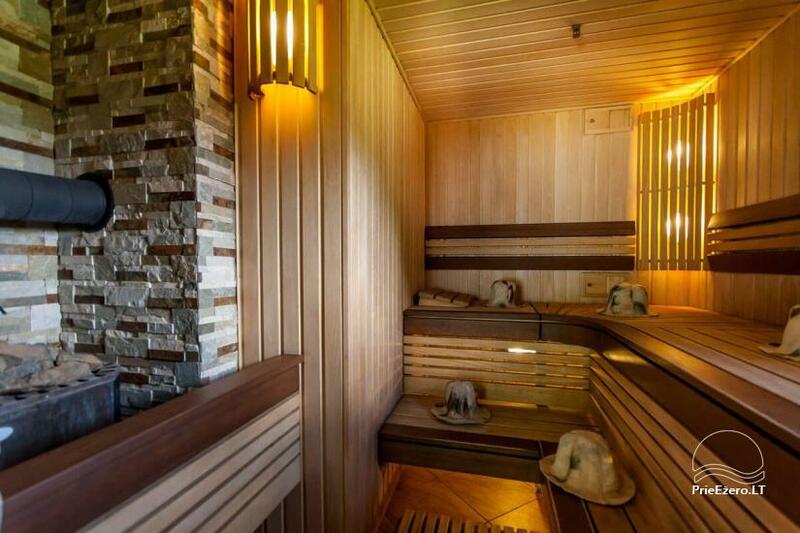 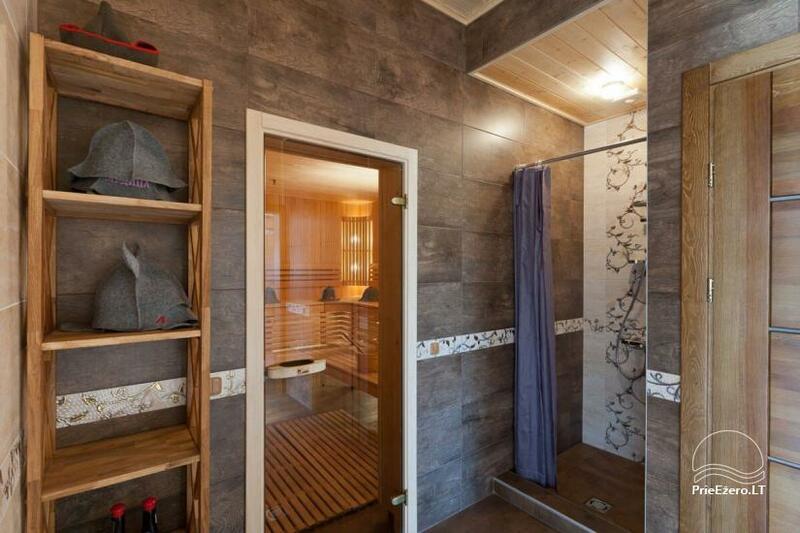 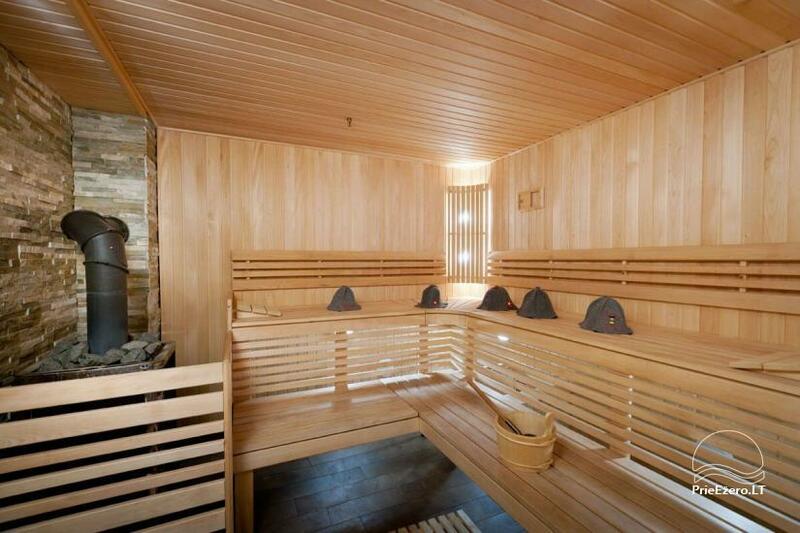 Bathhouse (house area – 100 m², 12-seat hall, sauna, 2 bedrooms, 10 beds). 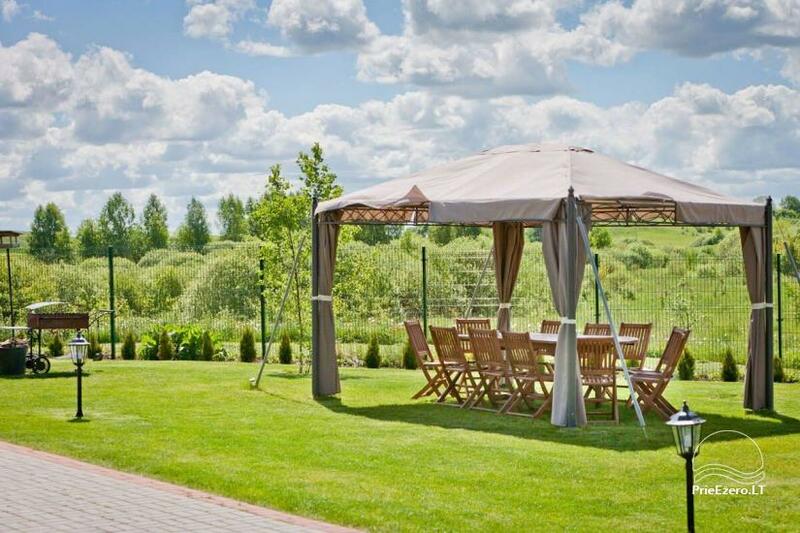 Festivities (christenings, hen parties, bachellor parties, small weddings, meetings, etc). 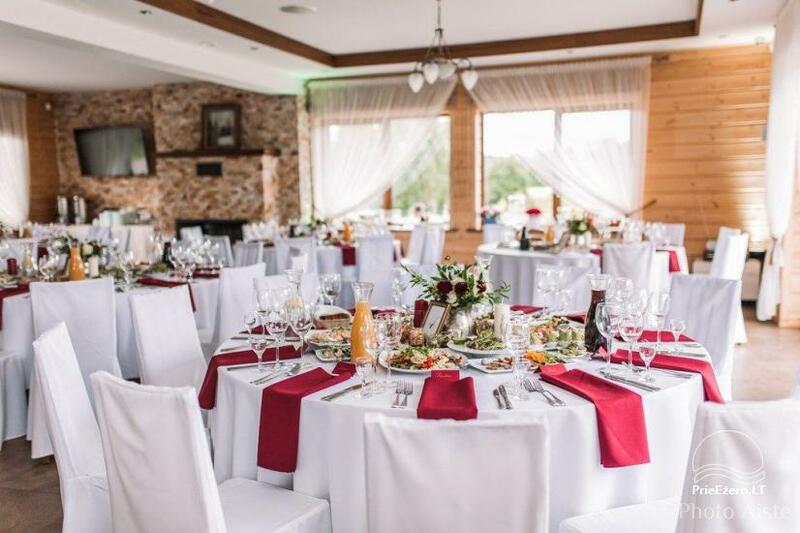 Parties (family gatherings, corporate events). 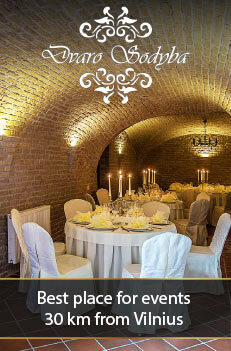 Business events (team building events, conferences, seminars and motivational staff events, etc.). 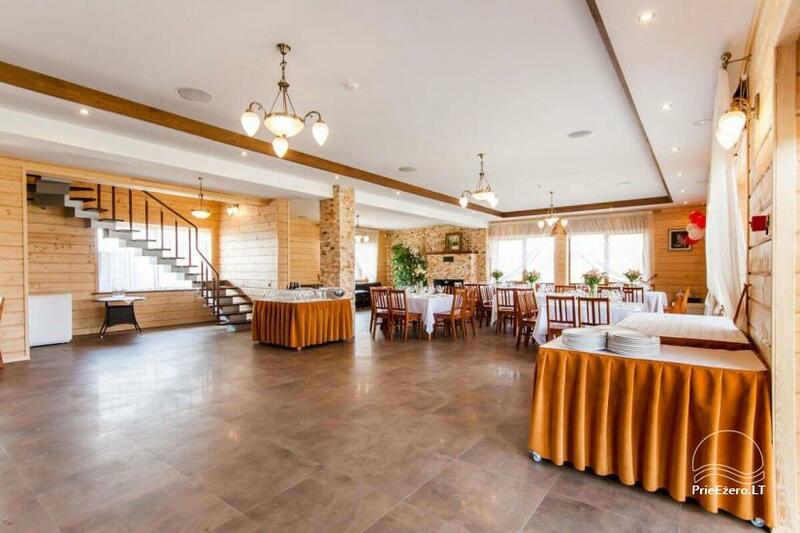 Up to 58 guests to stay. 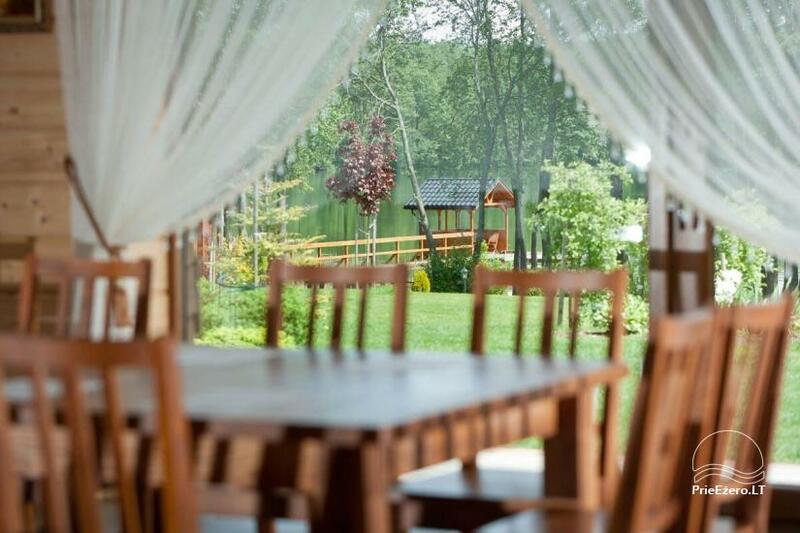 Up to 60 guests for summer festivals and events. 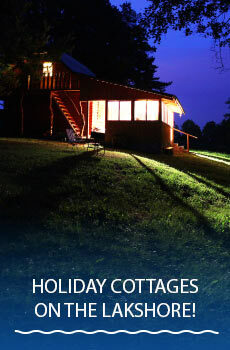 Check-in time - after 4:00 p.m., check-out time - befor 1:00 p.m.
(Early check-in and late chek-out are possible, but personally combined). 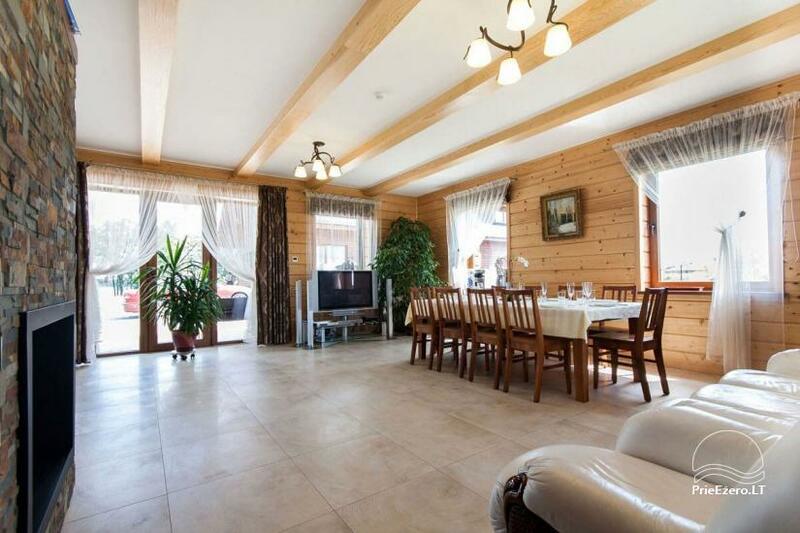 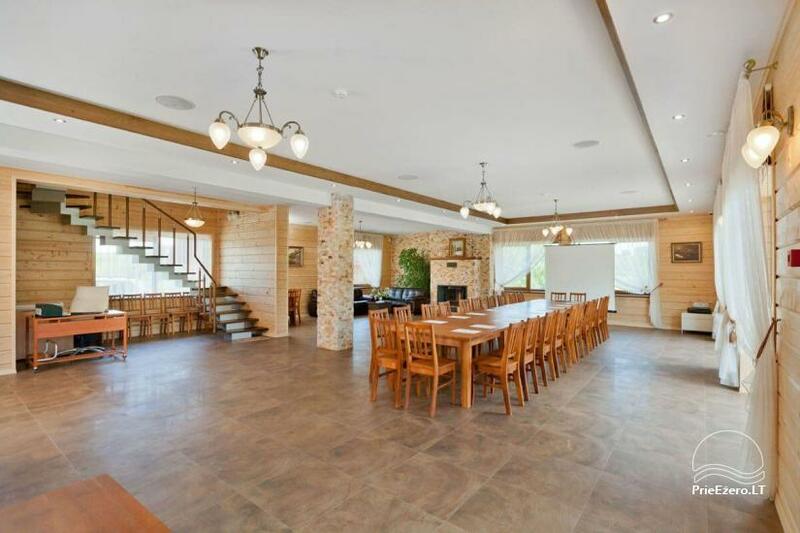 House area – 400 m², 60-seat hall, sauna, 6 bedrooms, 32 beds. 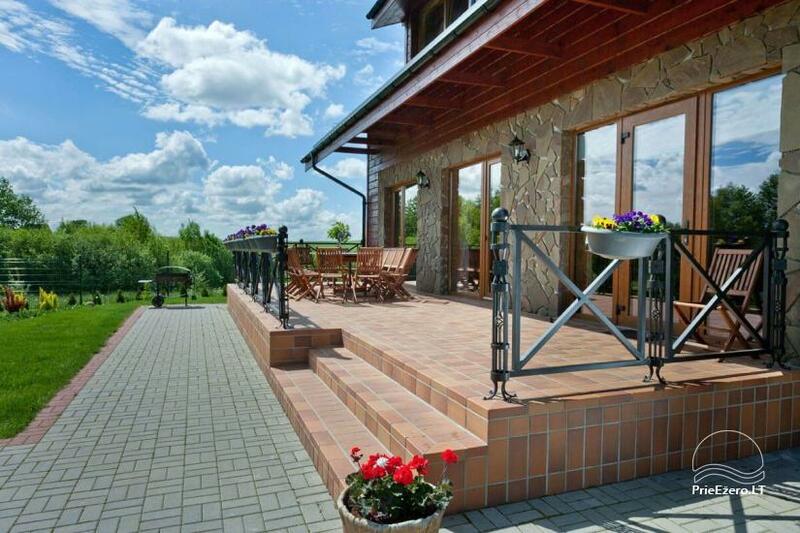 House area – 160 m², 22-seat hall, sauna, 4 bedrooms, 16 beds. 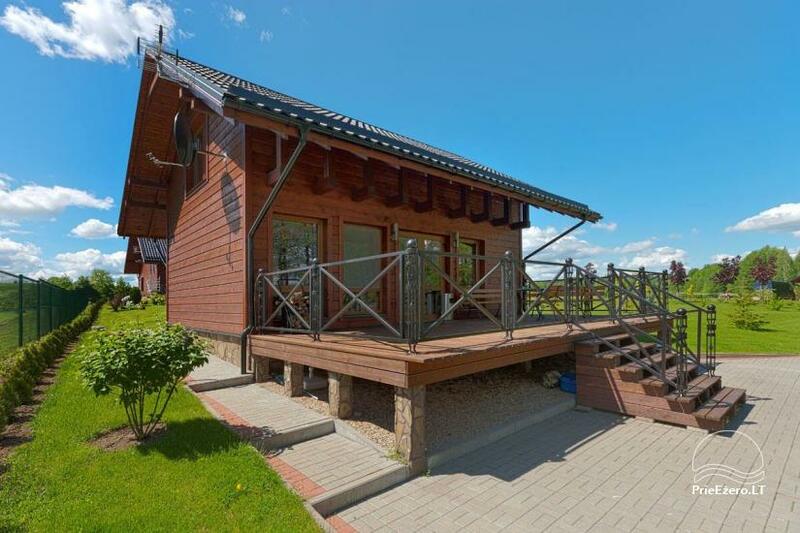 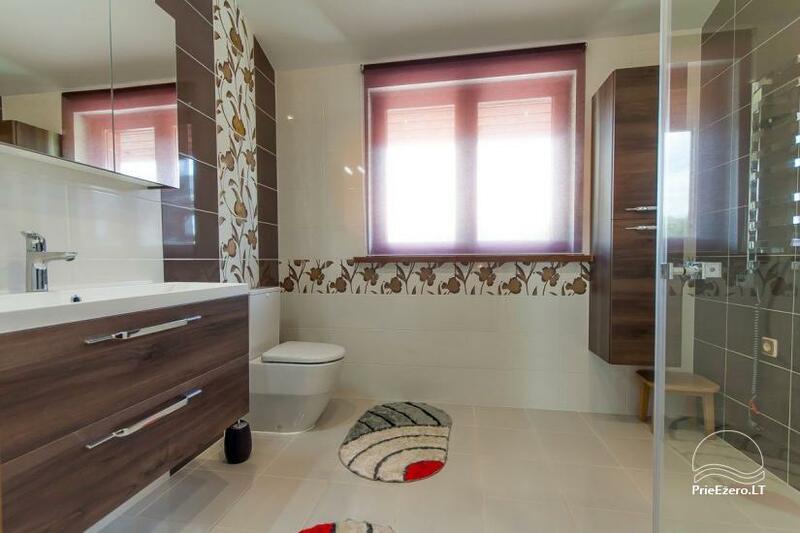 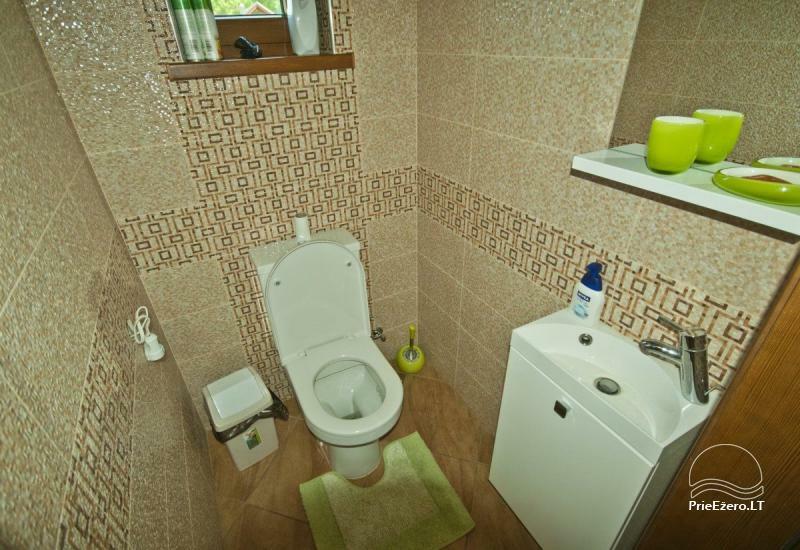 House area – 100 m², 12-seat hall, sauna, 2 bedrooms, 10 beds.